Matthias Wyss is Head of the PBT Product Development practice and Principal. He is responsible for the product and innovation roadmap within Private Banking Technologies and acts as a methodology expert in business development activities. 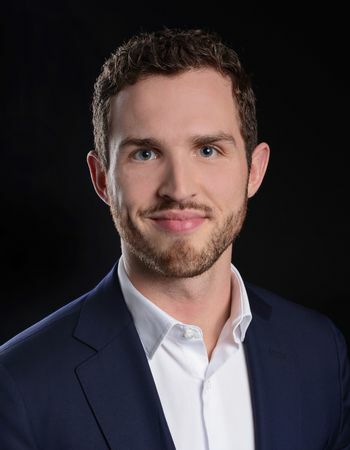 Matthias Wyss holds a Masters in Financial Economics from the University of Oxford and a Master degree in Quantitative Finance from ETH Zurich. He has several years of work experience as a Quantitative Analyst in the financial industry in Switzerland and the UK.